An mbíonn tú ag scríobh as Gaeilge ar bhonn reatha? Seo daoibh acmhainní iontacha atá ar fáil go poiblí le tacú leat agus tú i mbun pinn. Is é Corpas na Gaeilge Comhaimseartha ar Gaois.ie ceann de na hacmhainní Gaeilge is luachmhaire dá bhfuil ann ar an idirlíon. Is éard atá i gceist leis ná corpas nó bunachar alt, irisleabhar agus foinsí nuachta inchuardaithe a chuimsíonn thart ar 21.4 milliún focal. Ó thaobh na scríbhneoireachta de is féidir frásaí ná clásail a chur isteach agus na samplaí díobh in a fheiceáil. Is iontach an áis í mas ag cóipeagarthóireacht atá tú cuir i gcás. Má tá tú in amhras faoi struchtúr clásail is féidir é a chur isteach sa bhosca cuardaigh agus feiceáil an bhfuil samplaí eile d'úsáid an fhrása ar fáil sa chorpas. Molann muid go hard é. Téigh chuige anseo. Tá obair na gcapall curtha isteach ag foireann Fhiontar & Scoil na Gaeilge in Ollscoil Chathair Bhaile Átha Cliath le blianta beaga anuas ag cur suíomhanna foclóireachta ar ardchaighdeán ar fáil do phobal na Gaeilge. 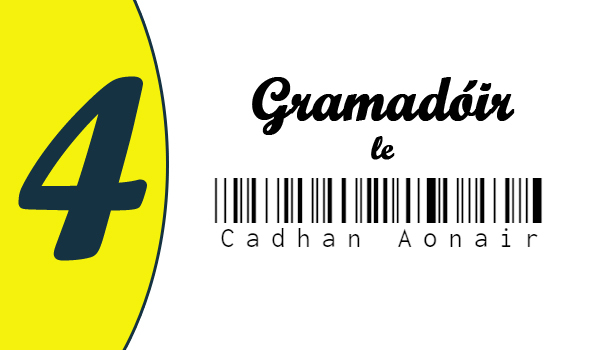 Tá roinnt acmhainní san áireamh ar Fhoireann Teanglann.ie: draoi gramadaí, bunachar foghraíochta, mar aon le Foclóir.ie, an Foclóir Nua Béarla-Gaeilge le Foras na Gaeilge. 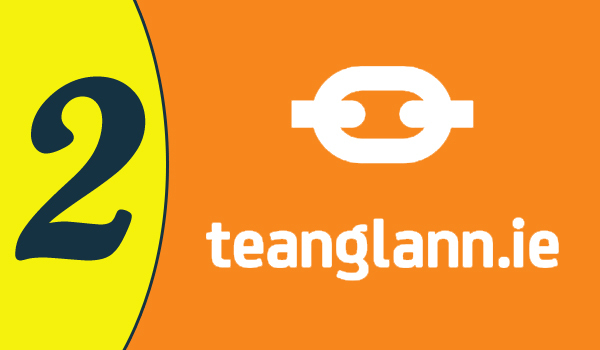 Más í an Ghaeilge an teanga atá á scríobh agat, bí cinnte go mbaineann tú úsáid as Teanglann.ie agus a chairde agus tú i mbun pinn. Téigh chuige anseo. Cuireann an mana ar leathanach baile Aistear.ie síos air fhéin mar ‘shuíomh áiseanna d’aistritheoirí, d’eagarthóirí agus do gach duine a bhíonn ag scríobh i nGaeilge.’ Suíomh é Aistear.ie atá dírithe ar chruinneas scríbhneoireachta trí chéile. 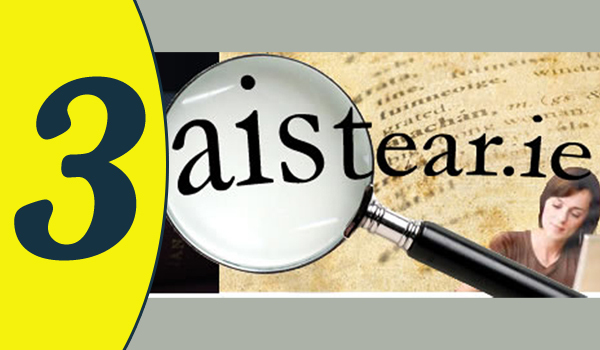 Tá roinnt cleachtaí eagarthóireachta air, mar aon le leabhar iomlán darb ainm Cruinneas a thugann comhairle maidir leis na bealaí is fearr le tabhairt faoi scríbhneoireacht Ghaeilge go beacht. Más maith leat feabhas a chur ar do chuid cruinnis agus cumais sa scríbhneoireacht, molann muid súil a chaitheamh ar Aistear.ie. Téigh chuige anseo. Bíonn pobal na Gaeilge cráite ar bhonn minice le gramadach chasta na teanga. Cé go mbíonn cainteoirí Gaeilge róbhuartha anois agus arís faoin ngramadach, tá an-tábhacht ag baint le bheith cruinn agus beacht i do chuid scríbhneoireachta. Tiocfaidh An Gramadóir, atá lonnaithe ar shuíomh Cadhan.com, go mór i gcabhair ort. Bíonn sé áisiúil nuair atá píosaí móra téacs curtha le chéile agat. Is féidir na píosaí sin a chur isteach sa Ghramadóir le cinntiú go bhfuil siad ceart ó thaobh na gramadaí de. Níl súil go huile is go hiomlán géar ag an nGramadóir áfach, agus ní bhíonn sé in ann botúin bheaga leis an Tuiseal Ginideach a aithint cuir i gcás. Ach fós, molann muid é mar uirlis scríbhneoireachta luachmhar don té atá ag cur peann le pár. Téigh chuige anseo. 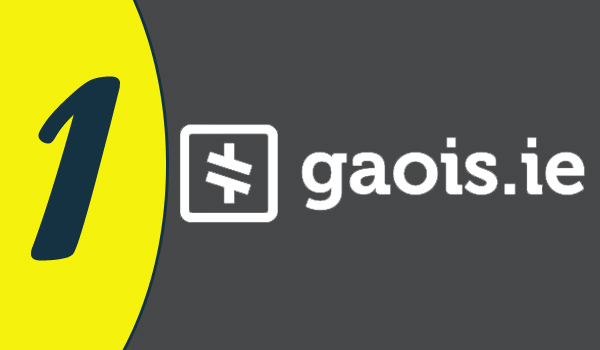 Tá caidreamh fada ilghnéitheach ag na Gaeil leis an gCaighdeán Oifigiúil. Idir dhearfach agus dhiúltach thar na blianta, tá gnéithe éagsúla den chaighdeán tar éis tionchar mór a imirt ar fhorbairt na teanga. 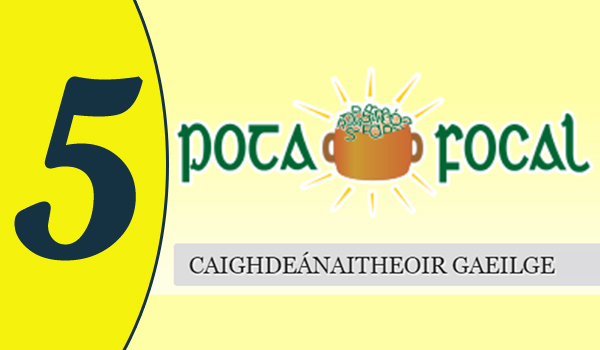 Tugann an Caighdeánaitheoir ar PotaFocal.com deis duit a bheith ag scríobh de réir rialacha an Chaighdeáin 2017. Más duine thú a mbíonn deacracht agat a bheith ag cloí le rialacha an leabhair ildaite, b’fhiú duit úsáid a bhaint as an acmhainn scríbhneoireachta iontaofa seo. Go háirithe do sheanteácsanna, d’fhéadadh an Caighdeánaitheoir a bheith an-chabhrach má táthar ag streachailt leis na frásaí neamhchaighdeánacha sin a thuiscint. Téigh chuige anseo.